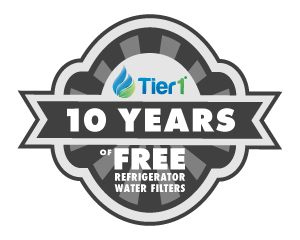 Between four and six months, you will undoubtedly notice a change in the flavor, odor and quality of the drinking water and ice you serve from your refrigerator. For some, it may just be a little bit of a chlorine ting in the back of your throat. For others, it may be a sulfurish odor or slight discoloration. This is a great initiative. Very few things are as important as ensuring we get the right quality of water.